The early 2000s saw numerous incidents of foodborne illnesses that jeopardized public health, and cost the food industry billions of dollars in revenue. As a result, the Grocery Manufacturers Association helped craft the Food Safety Modernization Act (FSMA), which was signed into law by President Barack Obama on January 4, 2011. The FSMA mandates stricter standards and practices in the way in which food is handled, transported and processed. Cablevey Conveyor’s preventative inspection system cameras ensure that the tubular drag conveyors used in food processing remain clean of cross contaminants, keeping food safe and helping manufacturers remain compliant with FSMA regulations. 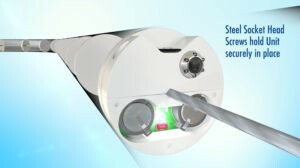 Engineers at Cablevey developed the mini-HD inspection camera as a diagnostic tool to be used during a preventative maintenance cycle so that operators can inspect empty tubular drag systems and verify that conveyors are installed correctly. Designed for easy installation, the unit’s assembly is attached to the cable as two disc halves that firmly grip and move with the cable – an innovative travel system that allows a camera to run the length of an empty tube. 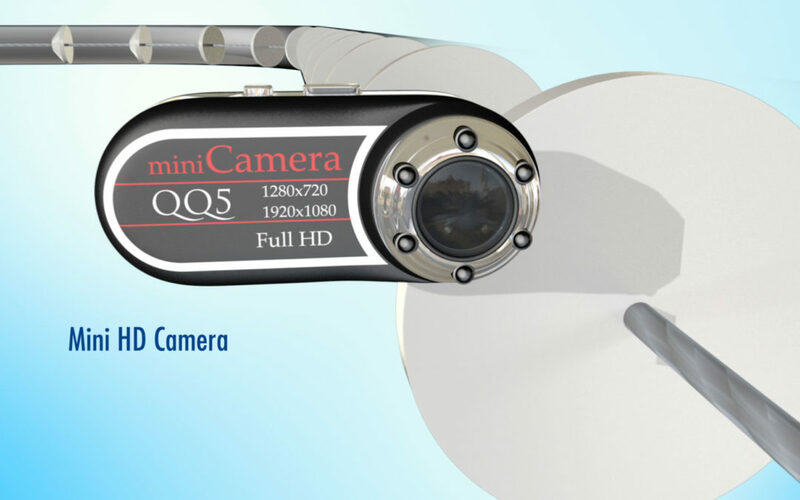 Each camera contains a removable micro SD card and self-contained LED lighting units, and the video is formatted for compatibility with any standard computer. 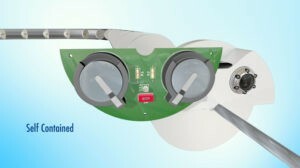 Once inspection of the system is complete, the camera can be easily removed. 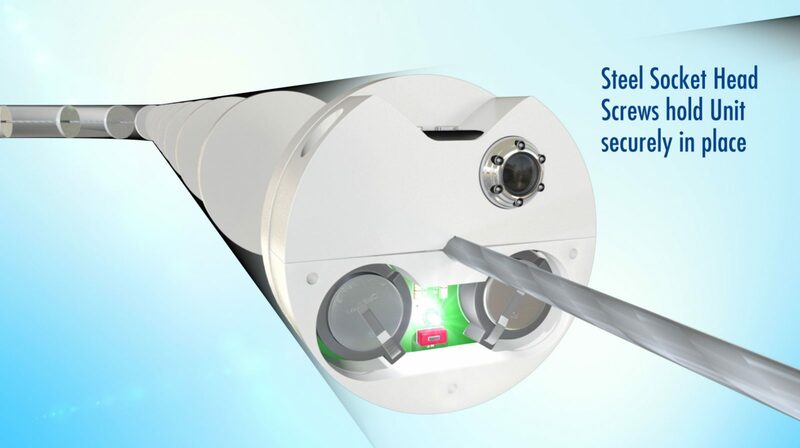 The mini-HD inspection camera ensures tubes are clean and free of built up material, making it an ideal asset for food processing facilities and applications that require a high level of sanitation. And remote camera access allows either operators or Cablevey’s technicians to view the system interiors and evaluate them for weaknesses, such as dented or misaligned pipes. Maintenance issues can now be diagnosed within a few minutes, either on-site or from Cablevey’s offices, without the need to disassemble the conveyor. A little more than a decade ago the food industry faced billions in losses due to recalls, legal actions, and lost sales as a result of tainted product making its way into circulation. 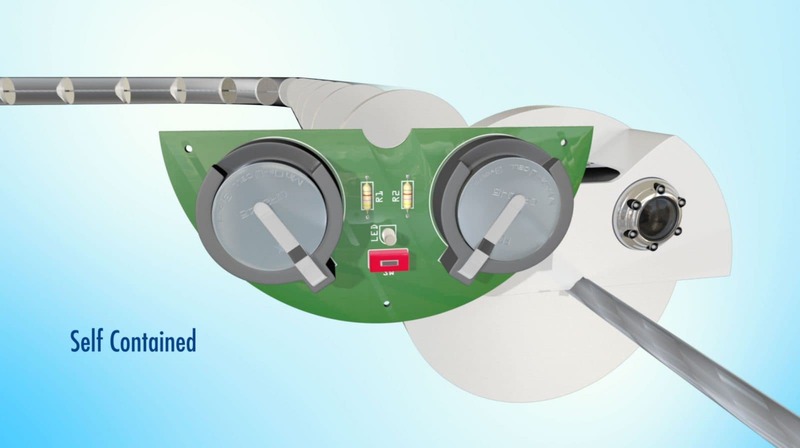 Vigilant inspection of tubular drag conveyor systems is a preventative measure to assist in the safeguarding of food against dangerous contamination. By keeping a watchful eye on activity, operators can respond with the proper steps so that potentially unhygienic food never reaches the public. Cablevey’s conveyor monitoring system cameras help food manufacturers comply with FSMA legislation so that both consumers and producers in the food supply chain are protected from the hazardous and costly consequences of contaminated food. 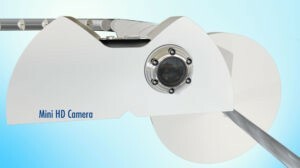 To learn more about Cablevey’s innovations for tubular drag and cable conveyor systems, check out https://cablevey.com/conveyor-monitoring-system-cameras/ today!